The European Commission has fined Google €1.49 billion for misusing its dominant position on the market for search advertising. 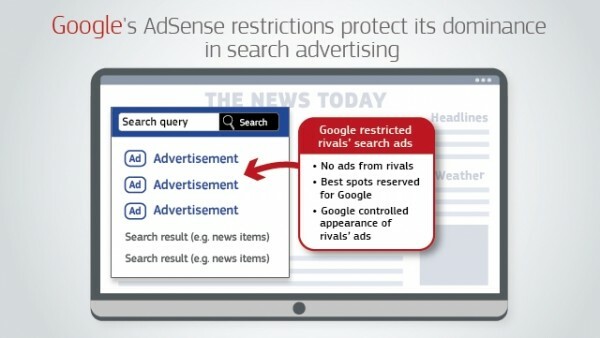 According to Margrethe Vestager, the antitrust commissioner at Brussels, said Google used restrictive clauses with partners to “cement its dominance.” The official press release says Google prohibited AdSense for Search clients to use adverts from competitors on its website. AdSense for Search is essentially a Google Search box on a client’s website. When visitors used it, Google split the commission from the ad revenue. At first the company prevented partners from using any other search engines, but in 2009 mellowed and allowed inclusion of rivals as long as Google’s had key positions. Eventually, in 2016 the terms were removed altogether. The total sum of the fine is €1,494,459,000, which is 1.29% of the company revenue for 2018. This is the third fine Google gets from the EC after the 2017 fine of €2.42 billion for misuing its dominant position with Google Shopping and after the €4.3 billion slap in the summer of 2018 for forcing manufacturers to use Chrome in order to have access to Google Play. The latest fine is relatively low due to the company cooperation in the past few years to fix its AdSense platform. 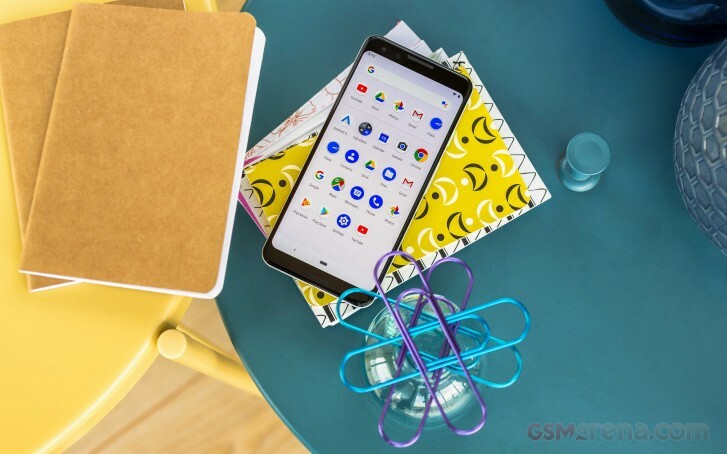 Meanwhile, Google posted a press release on its blog, announcing that existing and new owners of Android devices across Europe will have the choice which browser and search apps they would like to use. This is now possible after creating new separate licenses for its app store, browser and search engine and mostly thanks to the European Commission and its antitrust regulations.